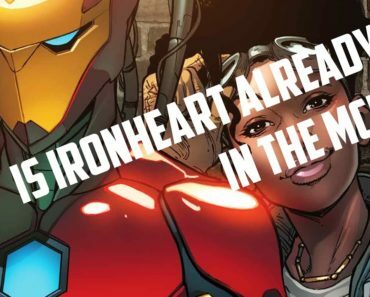 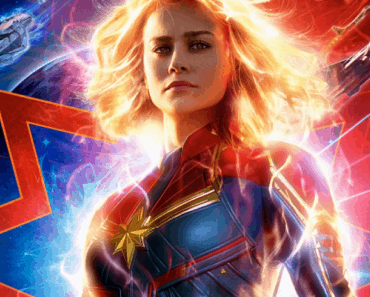 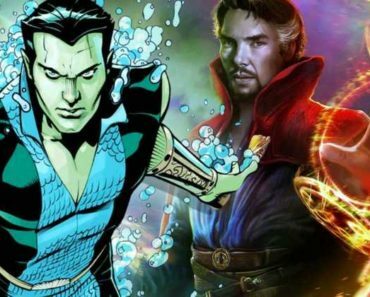 Did ‘Captain Marvel’ Set Up Ironheart for the MCU? 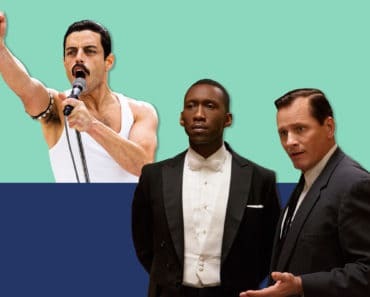 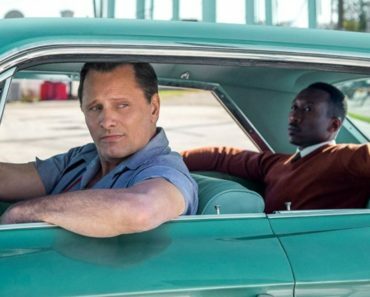 One Week Later… Did ‘Green Book’ Really Deserve to Win Best Picture? 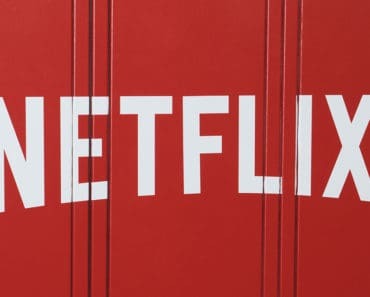 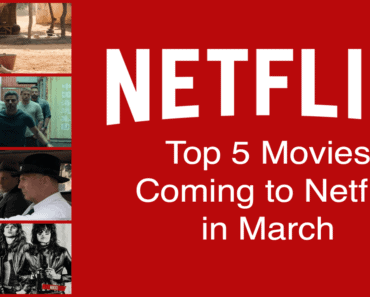 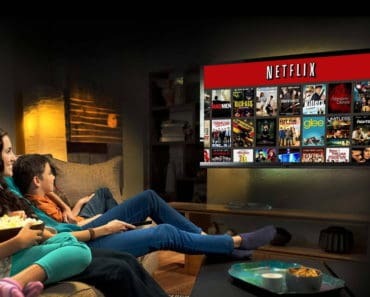 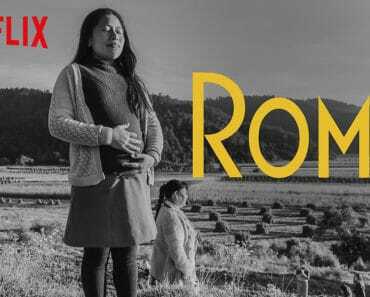 How Much Money Could Netflix Have Made by Releasing ‘Roma’ in Theaters Like a Normal Movie?